दिल्ली में 10 जगहें जहाँ आप ब्राइडल लेहेंगा किराए पर ले सकते हैं और आप अपने बिग डे पर परफेक्ट दिख सकतें है(2019)! Amritsar is a holy town located in the Punjab state of India, famous for Golden Temple which is the most important shrine for Sikhs. This town is a spiritual haven for those who believe in the divine power of Sri Guru Granth Sahib Ji. 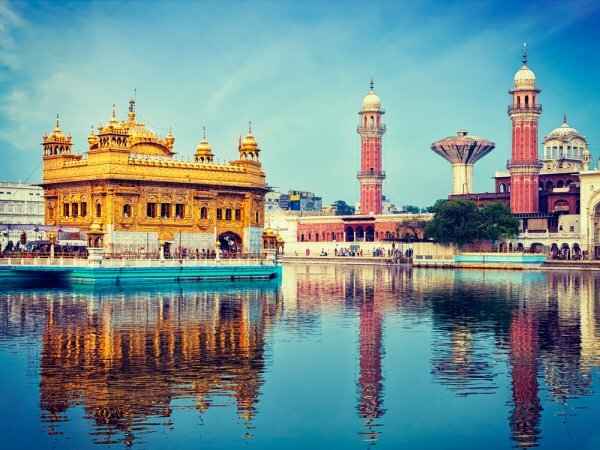 So, if you are planning to visit this holy city, then apart from seeking the blessings of the guru, you can also look for specialities of Amritsar. 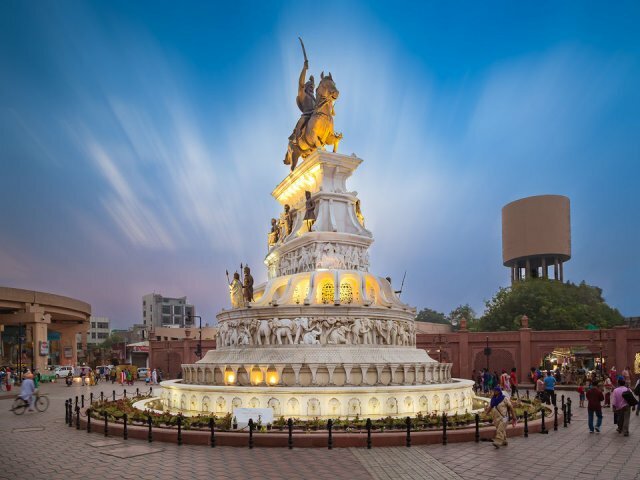 Yes, for the shoppers, Amritsar is a paradise where they can purchase some of the authentic Punjabi handicrafts, delicious Punjabi food and much more. When you are in Amritsar, then don’t forget to visit these famous market places to shop for some quality products. Hall Bazaar is one of the oldest markets of Amritsar where authentic goodies of the region can be purchased. The variety of stuff present in this market will amaze you and you will be confused to choose what to buy. Moreover, it is located on the way of the Golden Temple so you won’t have to worry about locating this marketplace. If you are visiting Amritsar for the first time and want to purchase quintessential Amritsari stuff at one place, then this is the market to go. Some things that you should be sure to check out are handicraft items, footwear, Sikhi kirpan, clothing items, food items, etc.. If you are in search of branded goods, then Amritsar has top-notch branded products available as well. 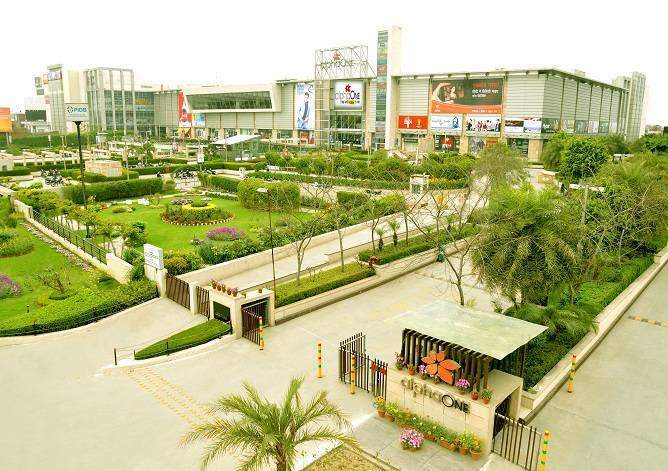 Alpha one mall is a destination for all the brand lovers with a variety of exquisite products on display and will make one heck of fun shopping experience as there are many entertainment options are also available. 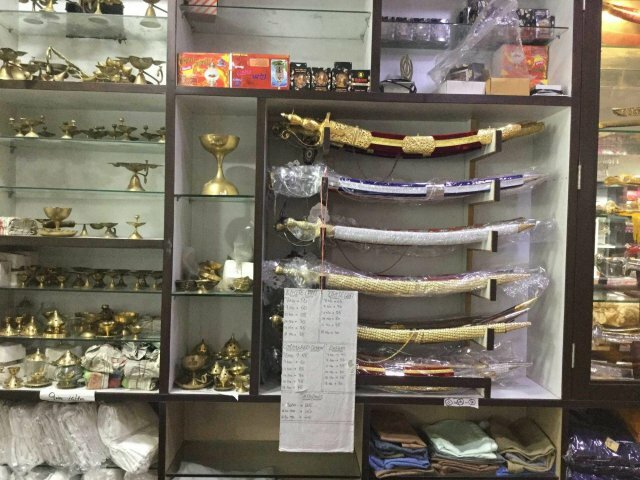 Moreover, if you want to buy some Special Amritsari Stuff, then you can also shop it from the special Amritsari Bazaar located inside the mall. So, this mall is a perfect combination of branded as well as authentic products. That’s why for some fun shopping experience in Amritsar, do pay a visit to the Alpha One Mall. Okay, so if you are in the mood to buy some beautiful jewelry pieces from Amritsar, then Guru Bazaar is your stop. This market has an impressive collection of original and intimate jewelry items. Apart from the latest jewelry designs, you can get the trendy jewelry items at very affordable rates from the Guru Bazaar. 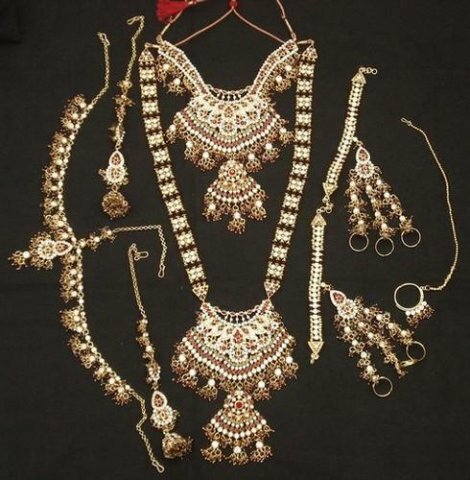 This market has something to offer for the people of every age group like if you are looking for authentic Punjabi jewelry for your mother, then you can get traditional Peepal Patti set for her. Moreover, if you are looking for some funky oxidized or large chunky style stone jewelry, that is also available in this market. 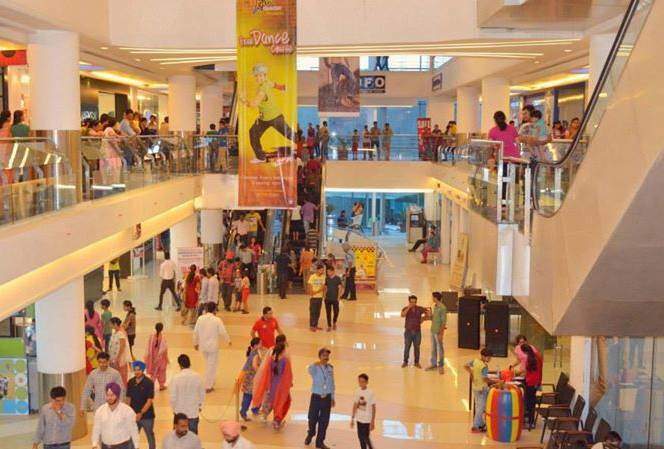 Well, if you are in search of a simple and calm place for shopping in Amritsar, then you can pay a visit to The Celebration Mall. This is a very simple and ordinary looking mall from the outside, but from the inside, it is loaded with a variety of products. This mall has a wide range of products from the daily needed ones, to the special occasion stuff. 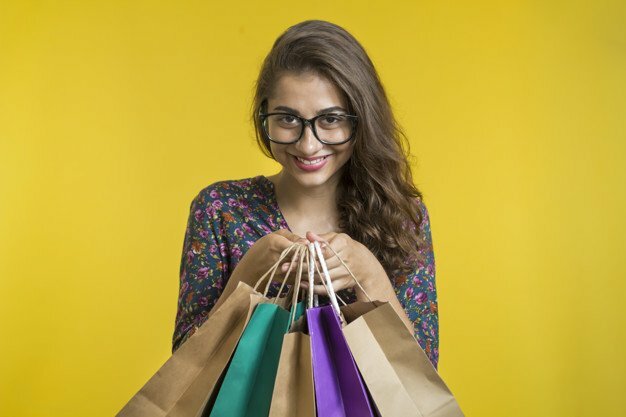 Especially, when you are shopping with kids, then this mall is a perfect place to shop as it has numerous entertainment facilities and restaurants. So, you can shop for some cool stuff and can even spend some quality time with your family in this mall. Interested in traditional stuff like phulkari and prandies? 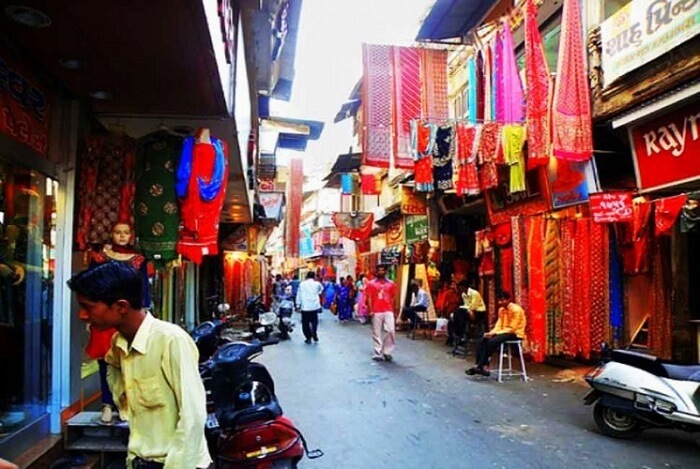 Then head out to the Katra Jaimal Singh Bazaar. It is another commercial center in Amritsar, but containing some extraordinary shops as compared to other marketplaces. This market will offer you some majestic range of Punjabi salwar suits and other traditional clothing. 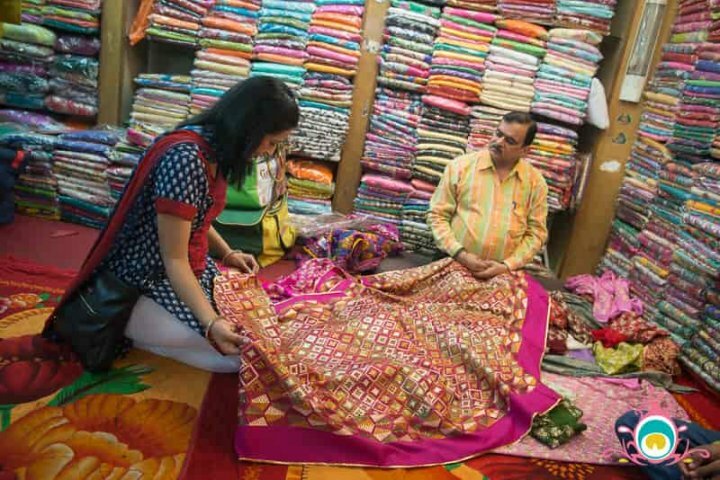 In this market, you can explore the original exquisite phulkari adorned clothing that is a unique handicraft of Punjab. This market is a reflection of Punjabi culture and heritage. 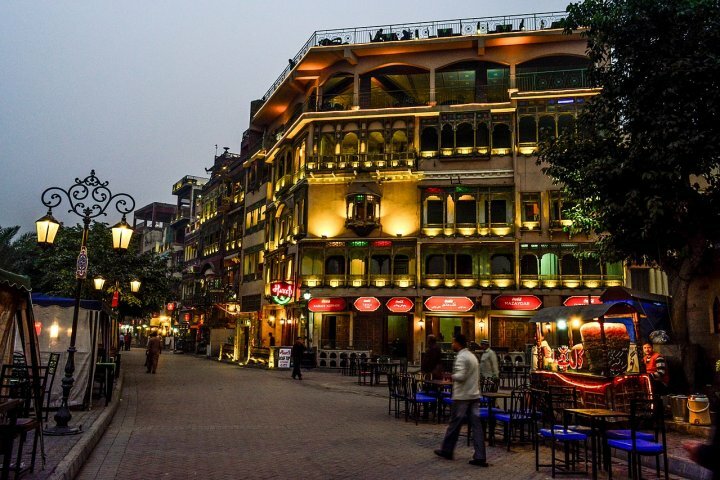 Lahori Gate market is one of the oldest and well-known places for shoppers. 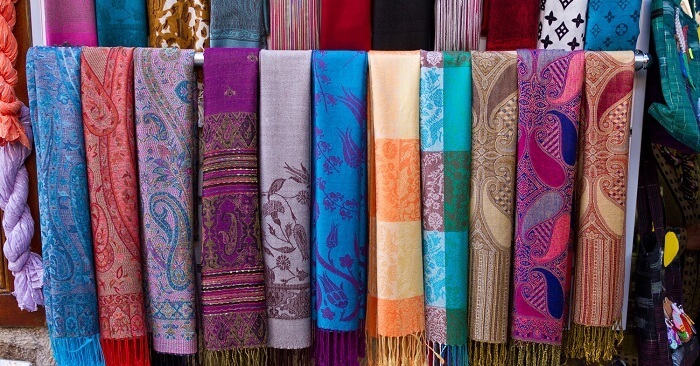 In this market, you can shop for some high quality and stylish assortments such as pure pashmina and cotton products. You can purchase some traditional designer suits and footwear from this market as well. It is a typical Indian market, where you have to bargain a lot with shopkeepers as their prices are quite flexible. So, gear up your bargaining skills before buying interesting items from the Lahori Gate Market. This market is famous for textile goods, it is the home of various textile producers. 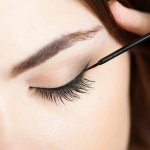 You can purchase a variety of apparels from the market such as cotton, silk, rayon, fleece, etc., It is a commercial center where customers from all over India come to buy some quality textiles at wholesale price. This market is loaded with shops of jewelers and footwear so you can get some traditional Punjabi jewellery and juttis also from here . This is a very busy marketplace, so be alert and sharp, you don't want any pick pockets getting the better out of you. Every place in India has its own art form and rich culture. So, if you appreciate Amritsari culture and heritage and want to take some with you in your travel bag, then find some traditional stuff. You can purchase some authentic Punjabi stuff from here, to make sure that you have a beautiful part of Amritsar always with yourself. Amritsar is famous for a plenty of things like clothes, handicrafts, food items, footwear and much more. But, if you want to shop like a true Amritsari, then do get the following things from Amritsar. Phulkari embroidery is a heritage of Punjab. The literal meaning of Phulkari is floral work. Traditionally, this embroidery was handcrafted on the coarse thick fabric called Khaddar. The base cloth is generally kept dull so that the bright colored phulkari embroidery looks beautiful on it. This type of phulkari is traditional and is called bagh. However, with time, phulkari embroidery has changed dramatically. 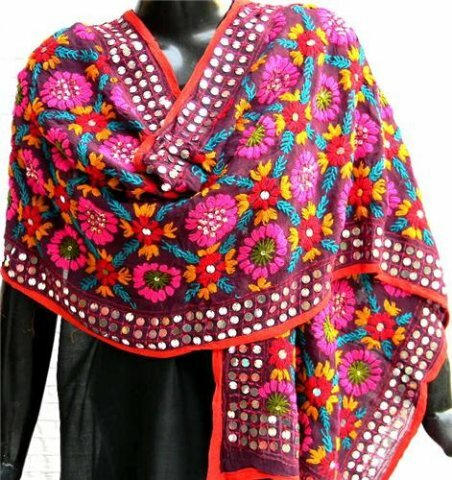 These days bright geometric patterned phulkari dupatta are very popular. On the fine dupatta fabric like chanon, silk, chamamdi, etc., the phulkari patterns are carved by women. These days phulkari in non-conventional colors like blue, peach, green, etc., are also available. Phulkari has a great significance in the Punjabi culture and even today, every Punjabi bride has one phulkari dupatta in her wedding trousseau. So, if you are in Amritsar, then you must buy one phulkari dupatta as a memory. 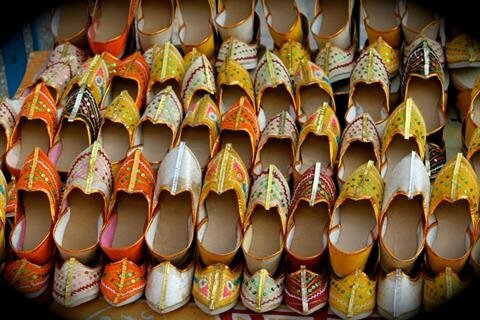 Punjabi juttis are a famous style of leather shoes which are decorated with embroidery and embellishments. In the local language, they are called Patiala jutti or Kasuri jutti, named after Kasur town of western Punjab, which is presently in Pakistan. These are hard leather flat shoe which are worn by both men and women. The only difference in men Punjabi jutti is that they have small curl in the front. Moreover, men juttis are available in subtle colors like brown or black and avoid any extra embroidery work. Whereas, women juttis are vibrant and different embroidery and embellishments like gunghroos etc are used to decorate them. Paranda is a traditional braid accessory of Punjab which is worn by girls at the end of their braid. This is a vibrant colored tassel like an accessory that women wear. 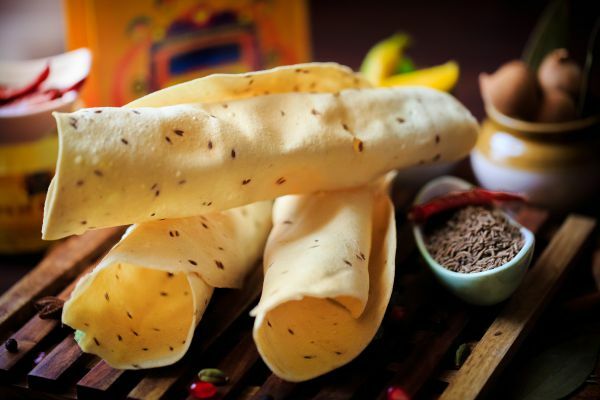 These days parandas are not seen casually, only on special occasions like wedding or parties. Moreover, parandas are not available commonly nowadays, but in Amritsar, some shops are still selling the nostalgic item. If you want to look like a true Punjabi, then you should get one paranda from Amritsar and style yourself like a desi kudi. Amritsar is a land of foodies, this city offers so many delicious flavors of snacks that you have to pack some of them in your bag. Amritsari papad, wadiyan, and mango papad are worth dying for. And the special Amritsari bread which is exclusively made here called Kulcha. Be sure to check out the famous stuffed aloo kulcha which is a mind blowing experience. For delicious kulchas, you can visit Pushpa Market.If you are in hunt of some Amritsari favourites like papad and wadiyan, you can visit the Papad Wadiyan Bazaar. One cannot leave Amritsar without visiting the special Guru Bazaar. 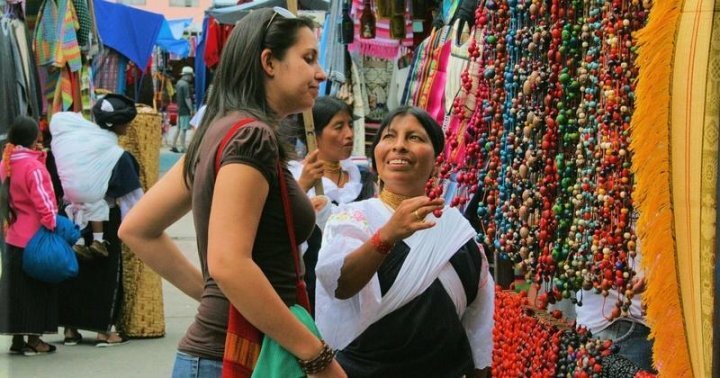 This market is famous for its beautiful silver and gold jewelry. This magnificent jewelry immemorial is located between Guru Ka Mahal and Golden Temple and more than 2500 jewelry shops are operating here. 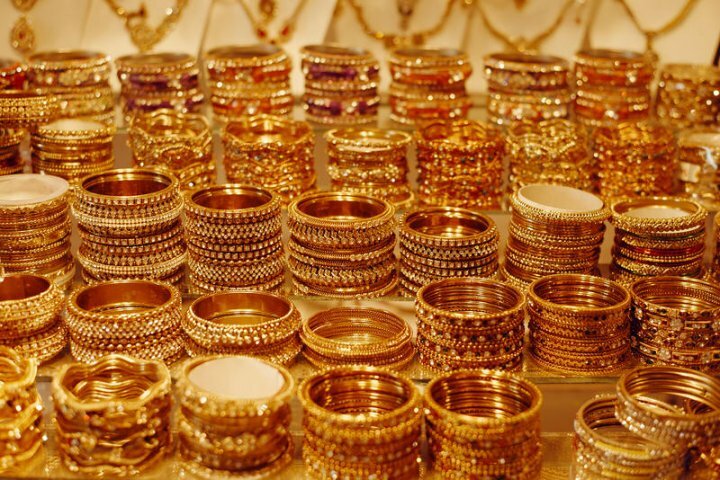 So, if you want to buy traditional Punjabi jewelry for yourself or your loved ones, then you should definitely purchase precious and semi-precious jewelry from this market. In the courtyard of the Golden Temple, numerous religious item suppliers are manufacturing valuable religious goods. Most of these religious items are related to the Sikh religion. You can get Sikh turbans, kadas, khandas along with numerous other religious ambles from Amritsar. These religious symbols are sold in the courtyard of Golden Temple in various shops and stalls. Sikhs from all around the world come here to purchase religious items. Pakhi is a part of Punjabi heritage. 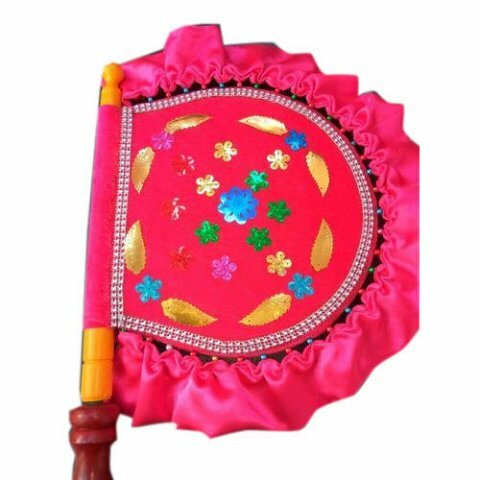 It is a small hand fan which used to be handcrafted by women at home. Traditionally, women used to make their own hand fans at home with the help of stylish embroidery and embellishments. Women used to wrap the cloth around the pakhi frame and decorate them with different embroidery patterns. Theses day, pakhis are visible commonly as they were part of old Punjab. But, as a part of the heritage, they are available in some old markets of Amritsar. Ludhiana is a hub of woolen clothes and hosiery stuff, so when you are in Amritsar, then you can get some good quality woolen goods here as Ludhiana is only a few kilometers away from Amritsar. 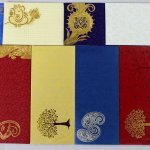 Hence, you can indeed shop for some good quality woolen clothes like sweaters, shawls, blankets, socks, caps and even pashmina products in Amritsar. You can even get carpets from Amritsar. To get pure woolen clothes, you can check out Hall Bazaar. If you are a Punjabi staying away from Punjab, then you will definitely miss your pickle. So, when you are in Amritsar, then stock your yearly supply of guthli wala Aam ka Achar. Apart from traditional mango pickle which is an integral part of every Punjabi kitchen, you can get a different variety of pickles. 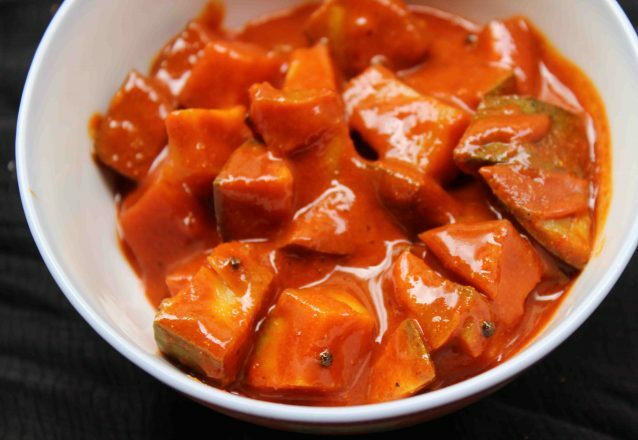 There are some evergreen pickles like mango, green chilies, lime, etc., and there are few seasonal pickles as well like carrot pickle, cauliflower, ginger, gooseberry, etc., You should get some pickle to stimulate your taste buds from Amritsar. Now, when you are in Punjab, you can’t leave before getting yourself a traditional Punjabi salwar kameez. The salwar kameez is traditional wear for women. You can get a variety of salwar kameez in Amritsar cloth market like you can get unstitched, stitched, embroidered, block printed and plenty of other styles of salwar kameez. However, if you are in search of something authentic, then do get Phulkari embroidered salwar kameez. 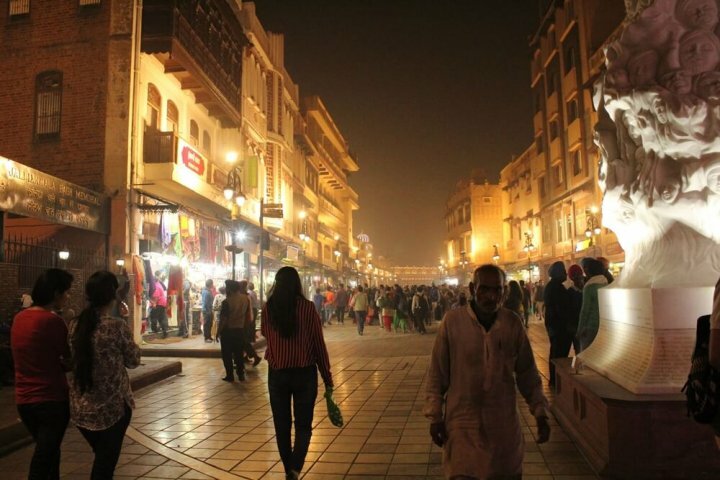 Well, apart from malls, if you are planning to shop in the old styled busy markets of Amritsar, then you have to bring up your bargaining game. That’s because all the old clothing and footwear shops are present in Amritsar since a long period and they still practice the old method of verbal rates. Hence, you have to be really smart because these shopkeepers are going to propose high rates. You have to negotiate with them before settling for the final price. In some fixed price shops, you can’t bargain but in the old school type shops, you can. So, before shopping in Amritsar, do learn some bargaining skills. A traditional town and a revering place of worship for the Sikhs, Amritsar is reminiscent of the ancient Punjabi Culture. 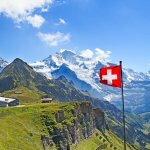 Bring back some of that culture along with you by trying these items.